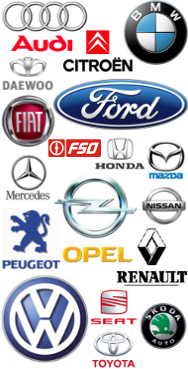 KODY BŁĘDÓW (TYTUŁ ORGINALNY THE HAYNES MANUAL ON FAULT CODES) PROMOCJA! 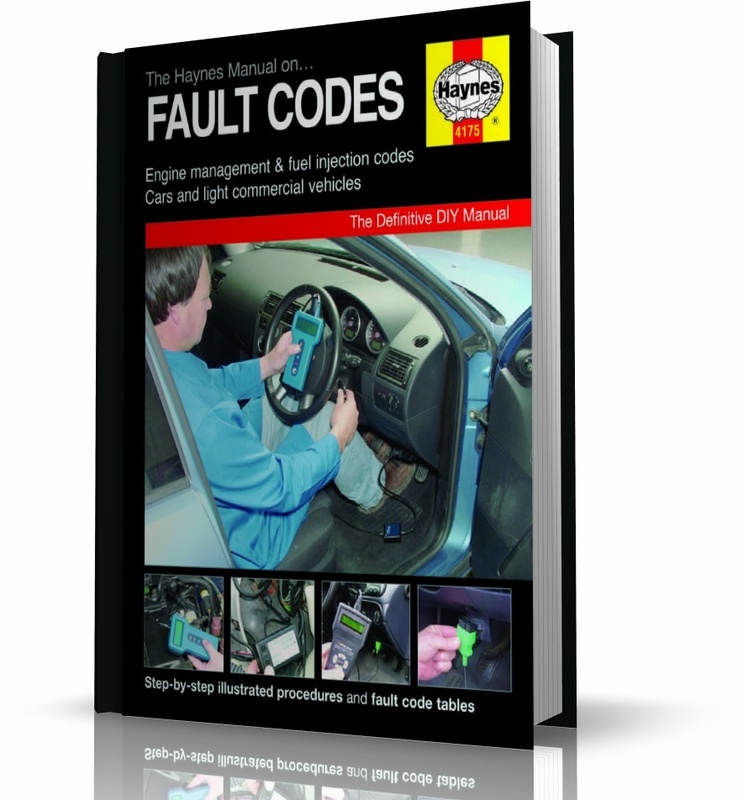 The definitive DIY manual on automotive diagnostic fault codes. Covers code retrieval with and without a fault code reader. Includes fault code tables (including EOBD systems), sensor and actuator tests, maker-specific chapters and code clearing procedures. Unique colour section shows location of EOBD diagnostic plugs. Kup Teraz! Książka The Haynes Manual on Fault Codes - polecamy!